Design Inventions: What day is it?? 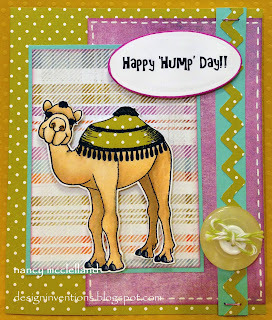 It's Hump day and today I feel like I've gone up and over the hump. I've been working on a project for a couple of weeks that I finally got finished today. I can't tell you about it yet, but will let you know that the month of December will be very exciting for me. 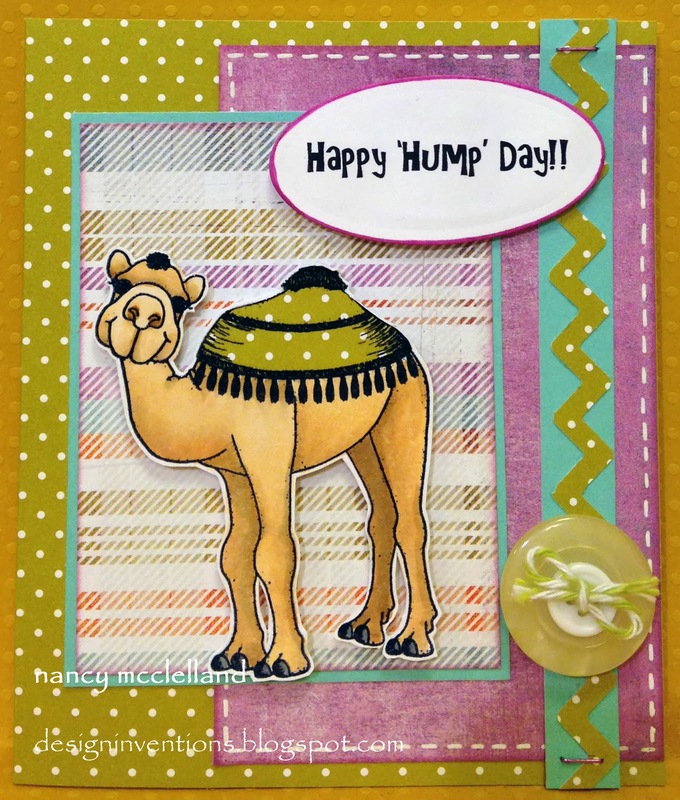 I have this great camel stamp from Inky Antics that I wanted to share today and it's perfect for 'hump' day. 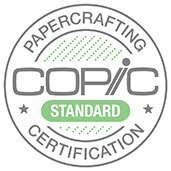 I did a little paper piecing and then colored with Copics. I hope you enjoy and stop again tomorrow. this is darling! I have this set. What a cute idea!